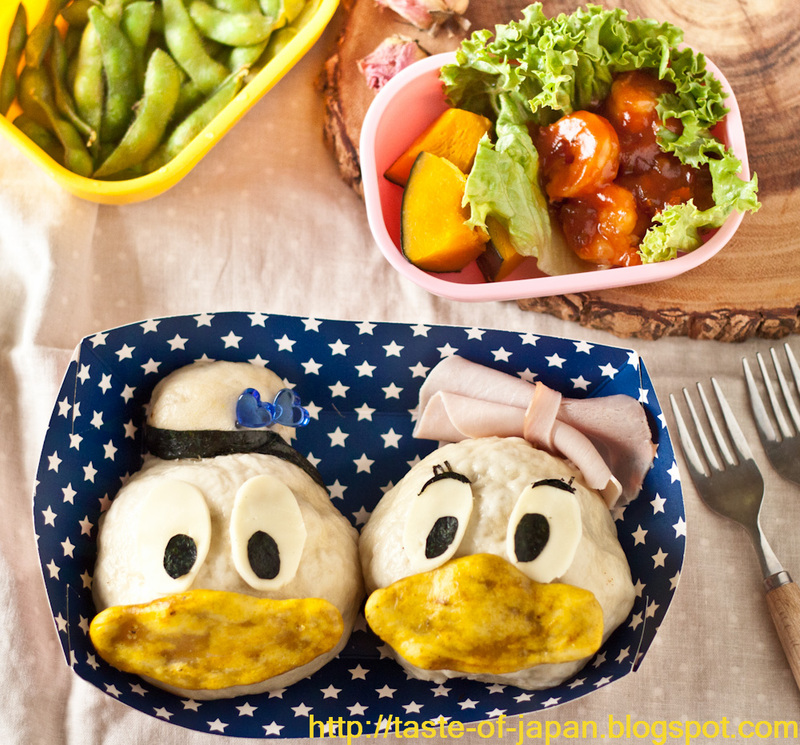 These Donald and Daisy are made with steamed pork buns! 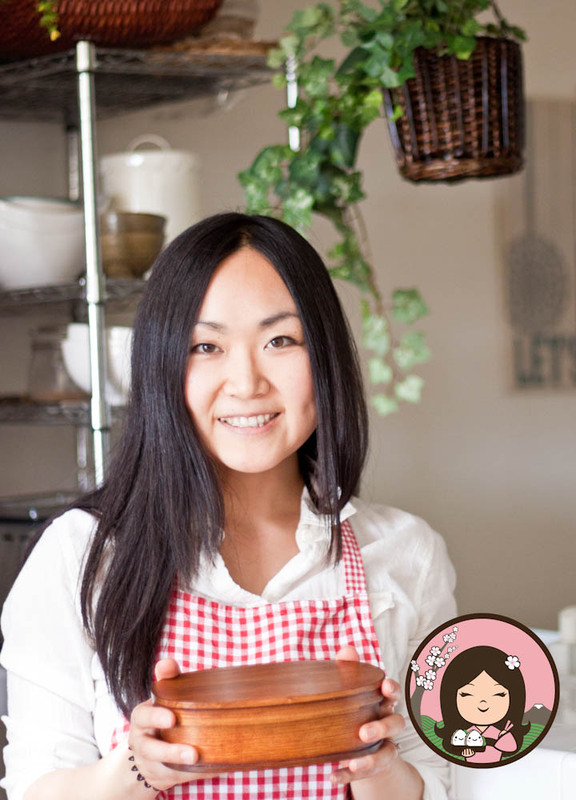 I tried the recipe that I found on a Japanese recipe site. Will try a different recipe next time!!! Here is the recipe for the bun. 1. Mix the dry ingredients. 2. Add the wet ingredients and knead. 3. Make a ball and wrap with plastic wrap. Let is sit for 30mins. 4. Divide into 2~4 and roll out each dough. 5. Put pork mix inside and shape. 6. Steam for about 10 mins over medium heat.